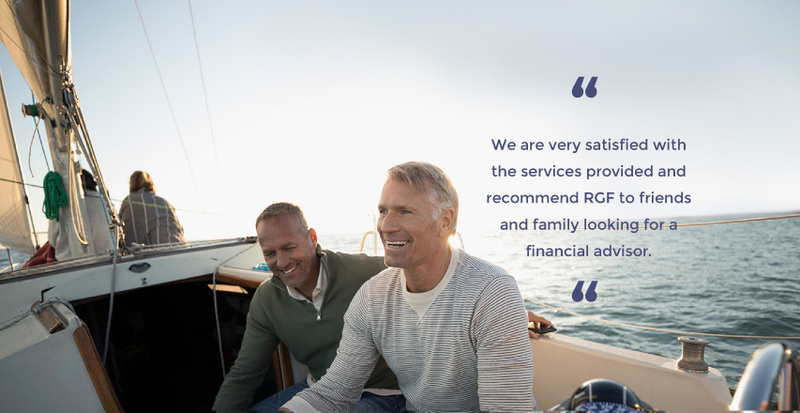 At RGF Integrated Wealth Management, we believe that wealth is defined by a lot more than just money; it is living a fulfilling life, free of financial worry. 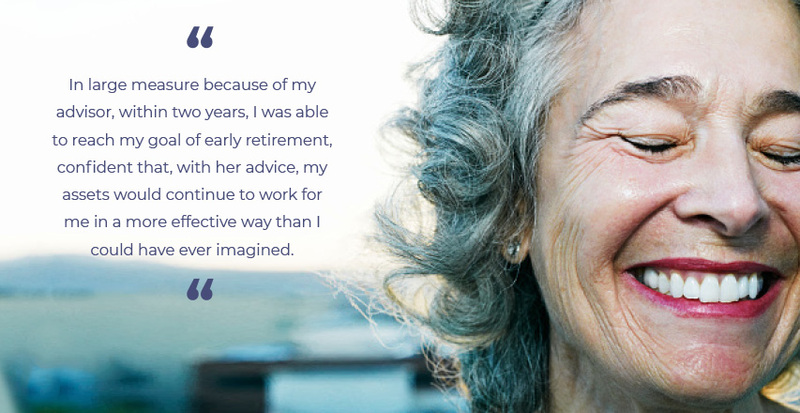 For people seeking financial well-being, our financial advisors provide a proven process for creating meaningful happiness through identifying how you want to live, then developing and implementing a clear, concise financial plan to help you achieve your goals. You are unique. Your financial plan should be, too. Our advice is about more than smart money management. It's about seeing the bigger picture, identifying risk and discovering opportunity. It's about learning your aspirations and your goals, then building a personalized plan to reach them. We are a Vancouver-based financial advisory firm founded in 1973. Since the firm's inception, RGF has grown to over 60 people and has become one of Vancouver's most respected independent wealth management firms. Our company is built on the confidence and trust that clients place in us. As integrated wealth managers, we make a promise to consider and plan across all aspects of your unique financial situation and life objectives. 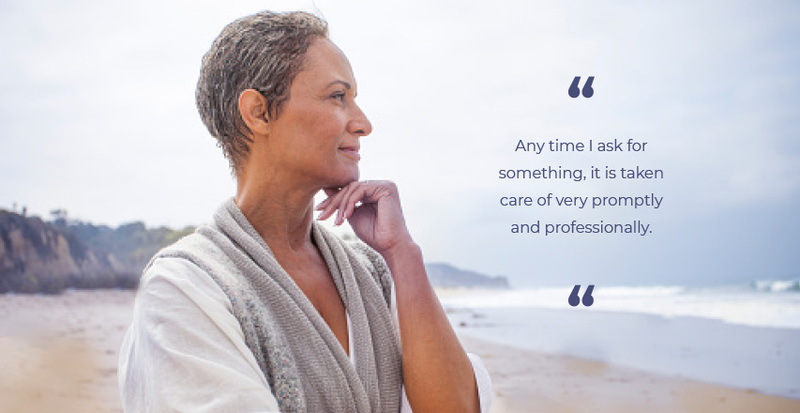 Together, we create an entire picture of your life using a highly individualized financial plan. 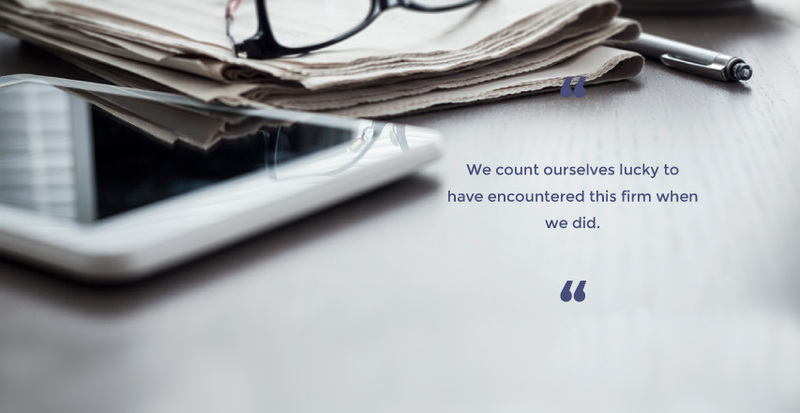 We then implement, monitor and report the results to you in a clear and consistent way. We have adapted our advice over time as rules and regulations have changed and as different products have emerged. Throughout varying economic climates, we have maintained and stressed that any investment decision our clients make should be within the context of their financial plan. 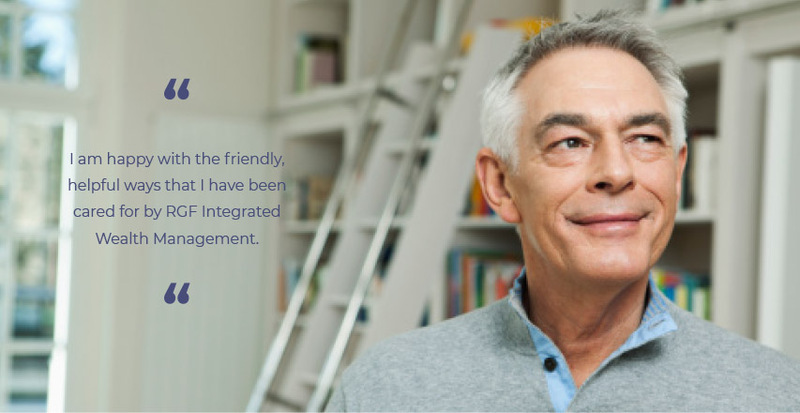 Get to know our advisors and their teams- our collaborative approach means that we work together to give you the best service possible.